Canadian IDM drill sergeant Aaron Funk, whose My Love is a Bulldozer album last year ended a short hiatus, is well-known as a purveyor of a drill'n'bass/breakcore hybrid who can also come off as unpredictable at times (see his low-key cover of the Misfits' "She," from Winter in the Belly of a Snake). 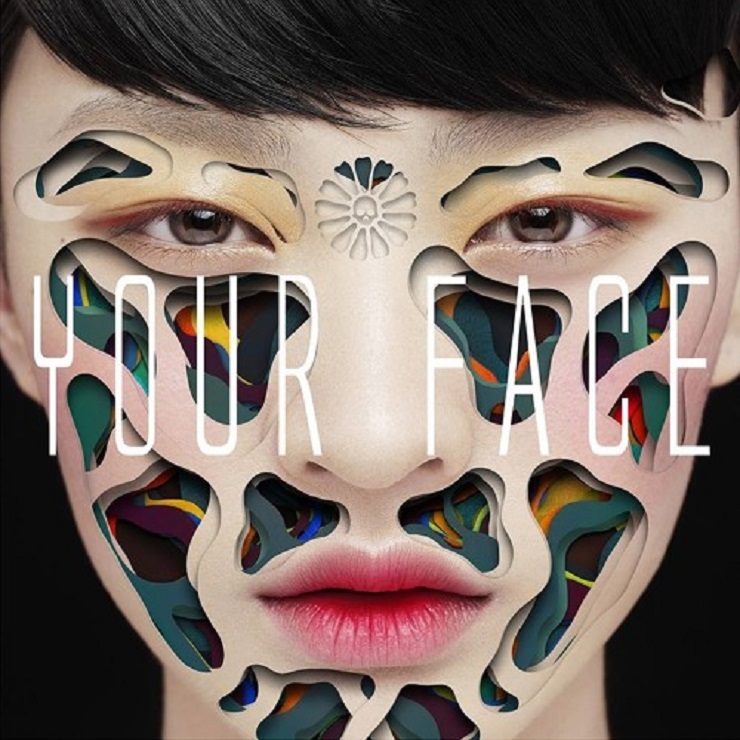 With the Your Face EP, Funk offers a slightly mellowed out version of his traditionally relentless beat-bomb style. The title track is based around a pleasant melodic passage, marred only by a childish vocal break mid-song. The pace, and momentum, is slowed down with "Former Eagle," which skips along somewhat aimlessly. "Red Orange 2" is probably the only track that harkens back to Funk's Planet Mu classic breakbeat workouts.